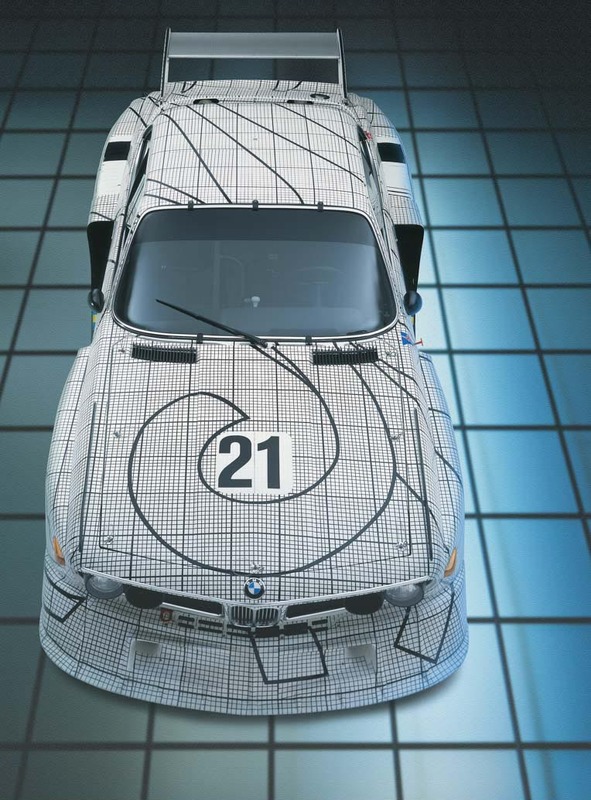 Race car liveries have been through two huge transformations. The first, was by evolving from largely solid national racing colors to sponsor-filled bodywork after Lotus introduced sponsorship to Formula 1 in 1968. The second transformation, however, would be much more dramatic. 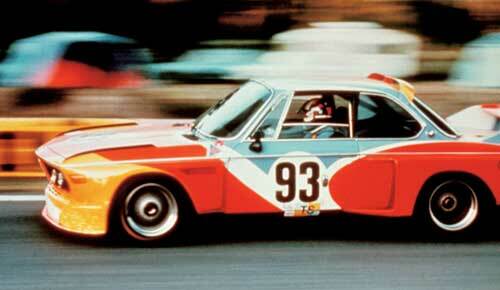 In the mid-’70s, a perfect storm appeared on the horizon, a storm that was about to change how race cars look forever. By releasing the body of a race car from its livery—country, team, sponsor, or otherwise—designers have been able to innovate like never before. 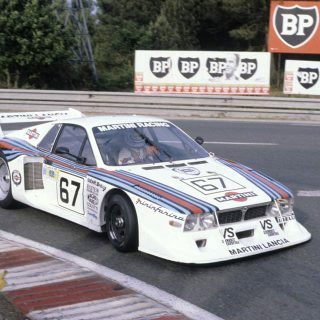 This final transformation happened 40 years ago, at the 1975 Le Mans. As it happens, all racing needed was a little bit of art. 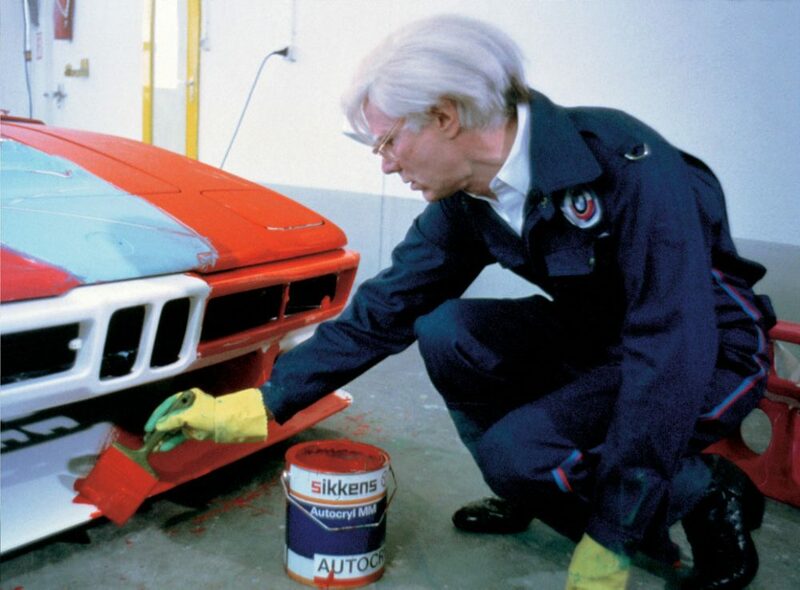 First, a connection needed to be made between the art world and the automotive one. Concept cars, prototypes, dazzling features, and insane paint schemes—by 1975, car manufacturers had tried just about anything they could on four wheels. But none of it really came from the art world; designers could be influenced, sure, but none of the manufacturers were using Picasso as inspiration for the body color of a new car. Frenchman Hervé Poulain was the bridge needed between both worlds. 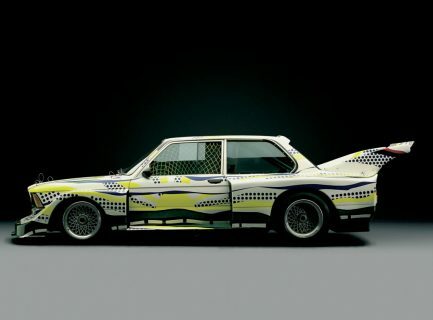 An auctioneer, his appreciation for (and contacts in) the art world gave him a spark of inspiration: what if a car’s bodywork was a canvas? 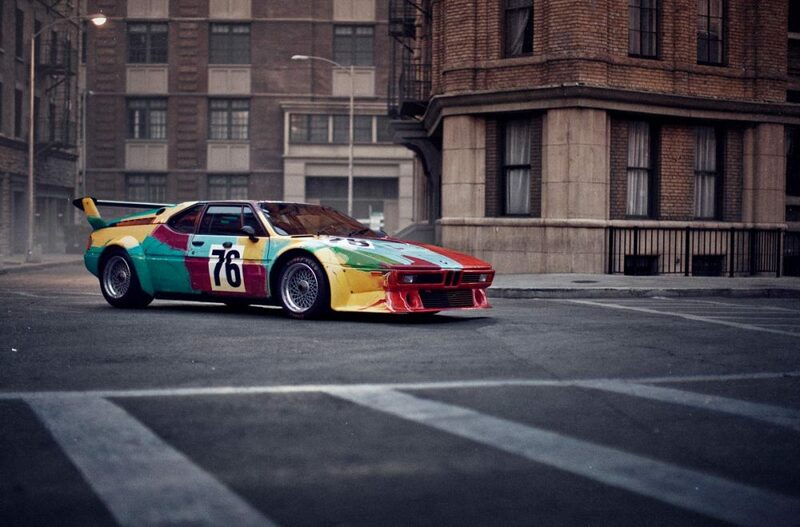 As a semi-professional race car driver, he naturally dreamt big: what if I could race this art car at Le Mans? Poulain approached American artist and sculptor Alexander Calder, because Calder was the first to create art that moved. 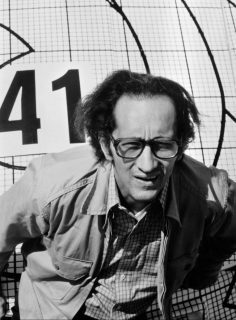 His often towering kinetic sculptures and mobiles allowed forms to move, rotate, and change—offering viewers something different at every moment. 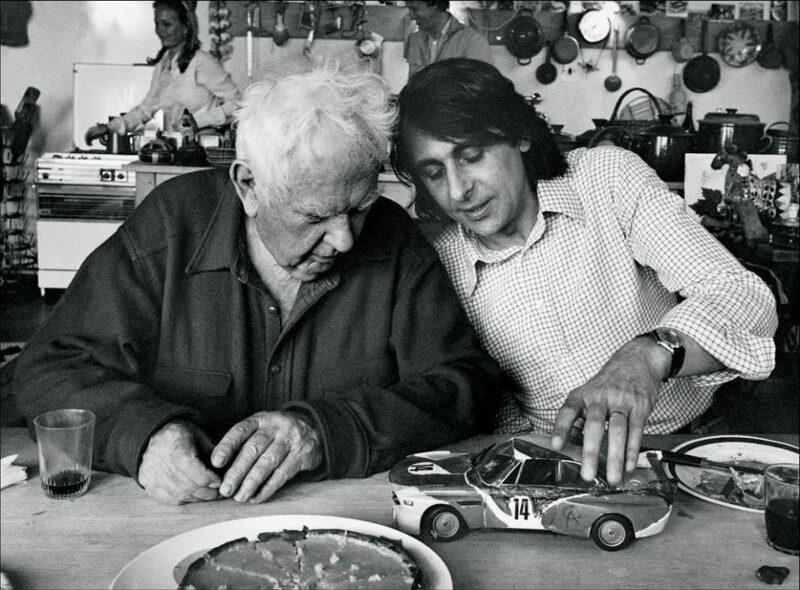 Since Poulain envisioned a race car at speed, it would be a chance for Calder to make his fastest sculpture yet. Problem? There was no car to paint. 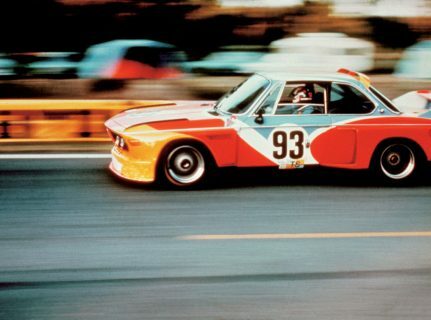 A chance encounter with former racing driver, team principal—and now FIA president—Jean Todt connected Poulain to BMW, who quickly approved the project though the company had no factory-supported European race teams at the time. In a short time, BMW not only approved the “Art Car” project but began work on turning a 3.0 CSL into a Le Mans challenger. At the same time, Poulain took a model of the car to Calder so that he could get to work. 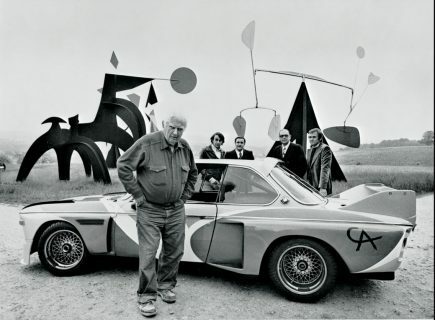 A few hours later, Calder unexpectedly handed the model back to Poulain—with its now-iconic livery painted on its body. It was—if you dream in scale—truly the first art car. 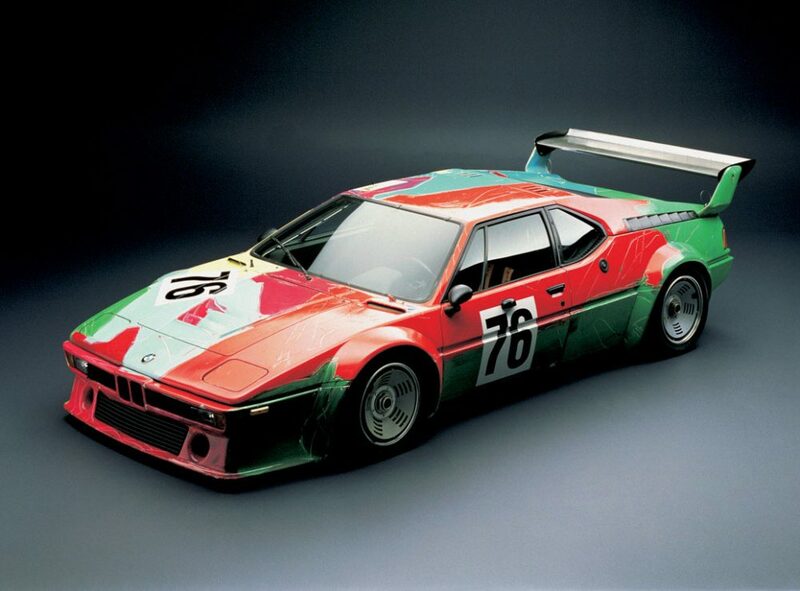 Given orders to “not change anything”, the paint scheme was reproduced on the CSL. Continuing for several years, the Poulain-led BMW Art Car project united some of the most iconic cars and artists. 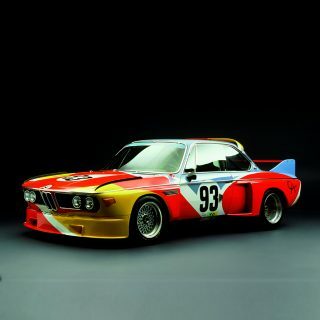 After Calder, there was Frank Stella, who painted another 3.0 CSL for the 1976 24 Hours of Le Mans. 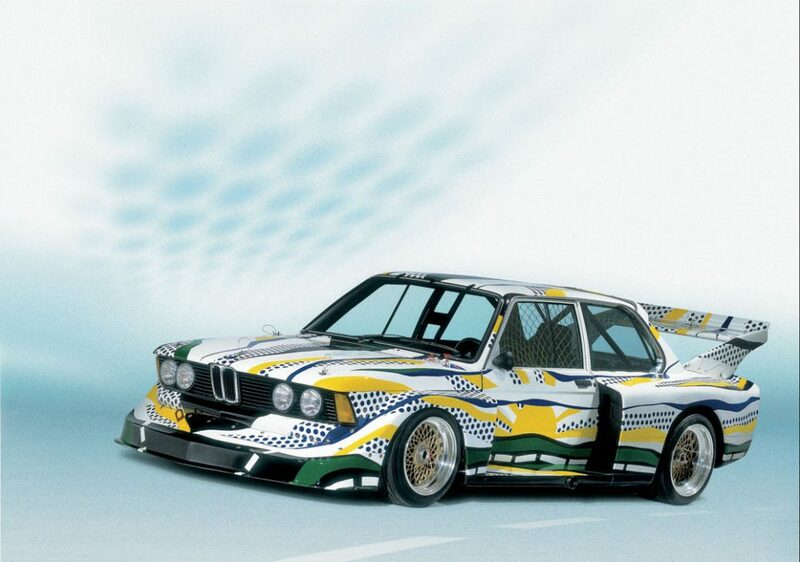 Roy Lichtenstein, in 1977, decided to have the livery echo the race itself, and painted a countryside on either side of his 320i race car “canvas”. 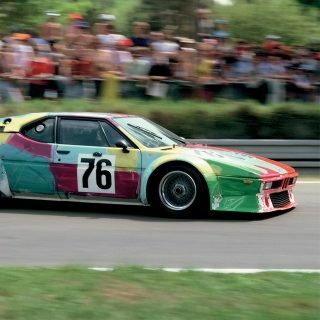 The final art car of the ’70s would be, arguably, the most iconic: Andy Warhol endowed a BMW M1 Group 4 with a thick, colorful coat of paint that still looks fresh to this day. 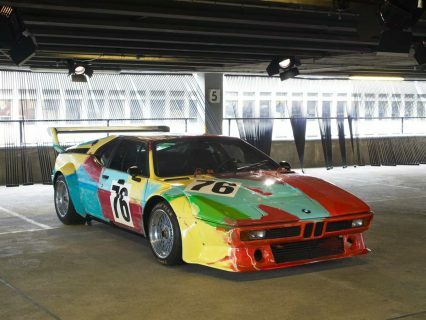 After the M1, BMW moved its now-official Art Car program to road cars, with a reboot in qualifying for the 1999 24 Hours of Le Mans. 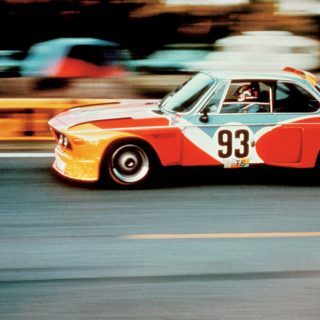 Much had changed at the famed race, and Jenny Holzer’s simple, slogan-filled livery for a BMW V12 LMR would only be seen in qualifying—a shame, as the design was designed to be highly visible in both day and night racing. 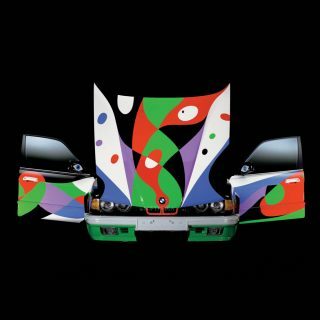 Currently BMW’s final Le Mans art car, Jeff Koons gave the crowd something to cheer for when his brightly-colored design for an M3 GT2 hit the track. Styled to express the power, motion, and energy seen in competition, Koons’ design was sadly withdrawn from the 2010 24 Hours of Le Mans because of mechanical trouble. Since Poulain’s first art car hit the track, other car companies, drivers, artists, and race teams have introduced their own take on the genre—this year, look for the #97 Aston Martin Vantage GTE. 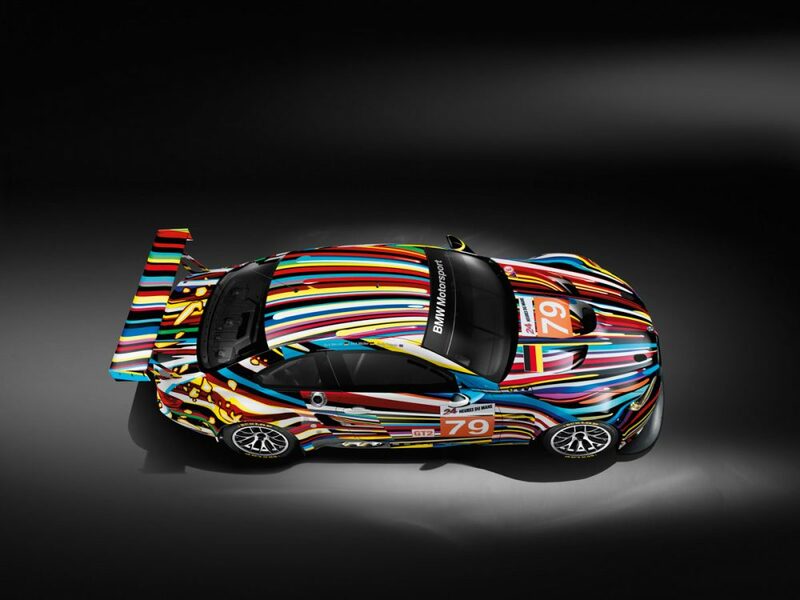 With a livery designed by Tobias Rehberger, its psychedelic skin helps keeps the tradition of art cars alive at Le Mans. Journal Will Race Cars Ever Look This Honest And Exciting Ever Again? 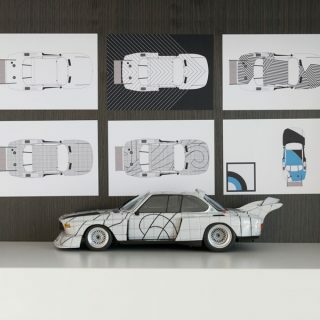 Not true, in the late ’80s there were two ex race M3s that were art cars, the Ken Done one and the Michael Jagamara Nelson one. 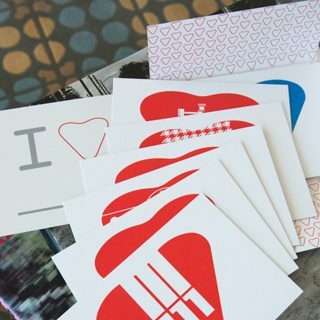 I really love them all. 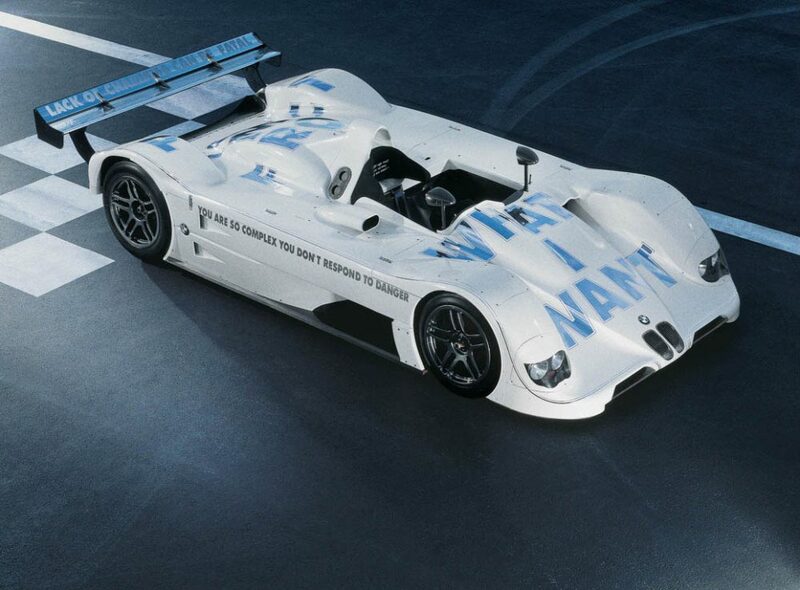 BMW, in this regard, has been really ballsy. Love the choice of artists, really, Jenny Holzer’s is totally ironic before irony was in. My all time favorite is Jeff Koons’ though. He really hit the nail with the result, how he gave a bit of thumb up to all the Beemer art cars that came before his, with incredibly subtle reflection. And his works best at speed, too, I think. Why doesn’t this happen more often??? 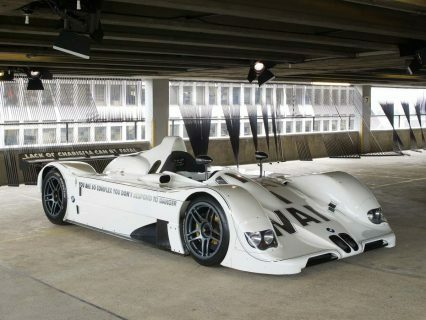 I get what you are driving at but I loved the Hippie 917. Pink Pig was cool in its own way too I guess. Great post. 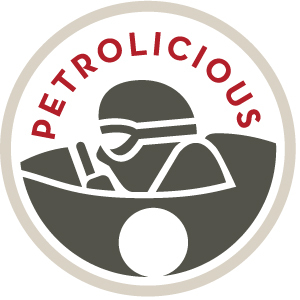 Another fantastic article from the world’s best petrolhead site! This made me think about getting together all the small paint test pots lying arpund in the shed and throwing the contents over my aging EuroBox to jazz it up a bit…when I get parole.